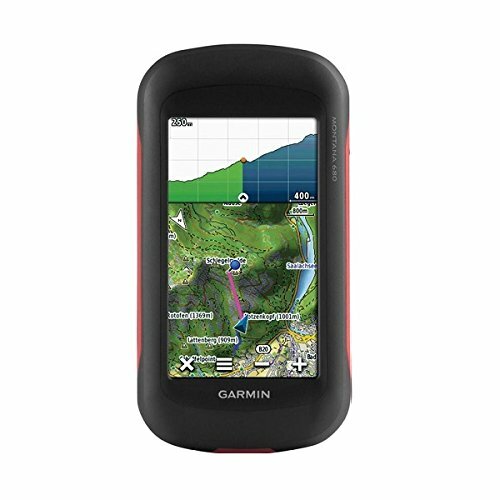 » Garmin Oregon vs Montana: Which GPS Should You Buy [2019 Update]? 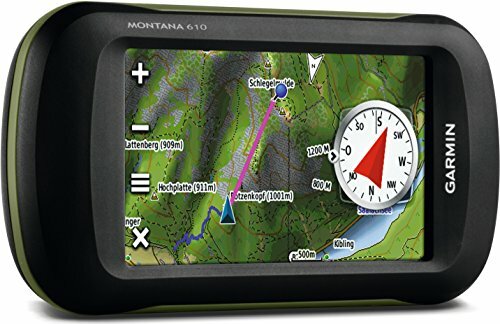 Garmin Oregon vs Montana: Which GPS Should You Buy [2019 Update]? 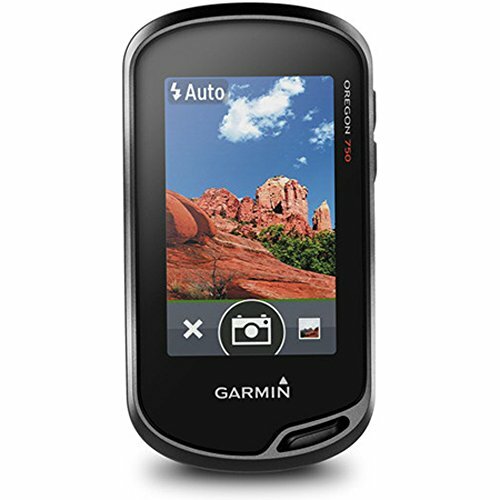 When it comes to GPS devices one of the first brands that will come up is Garmin. Garmin was founded in 1989 by Dr. Min Kao and Gary Burrell. Their goal was to bring Global Positioning System technology (GPS) to the consumer level in the form of navigational screen devices to help them with location and maps. GPS technology was first used by the Department of Defense in 1973 and became fully operational in 1995. Throughout the ’80s, while GPS was still fairly new, the Department of Defense allowed it to be used by civilians. This is right around when Garmin really came into the scene and established themselves as one of if not the most trusted authorities on GPS navigation for consumer use. 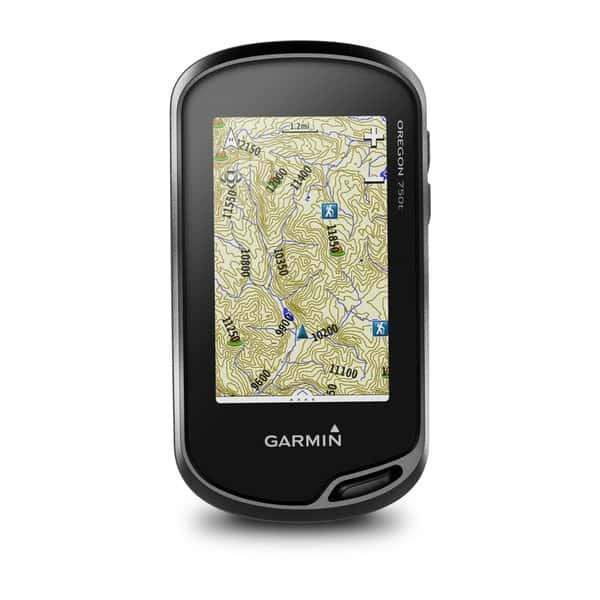 Garmin has consistently been on the cutting edge when it comes to integrating GPS detailed maps into various devices. They now offer GPS-enabled cameras and have fully dived into the more recent treat of fitness wearables (i.e. GPS smartwatches). 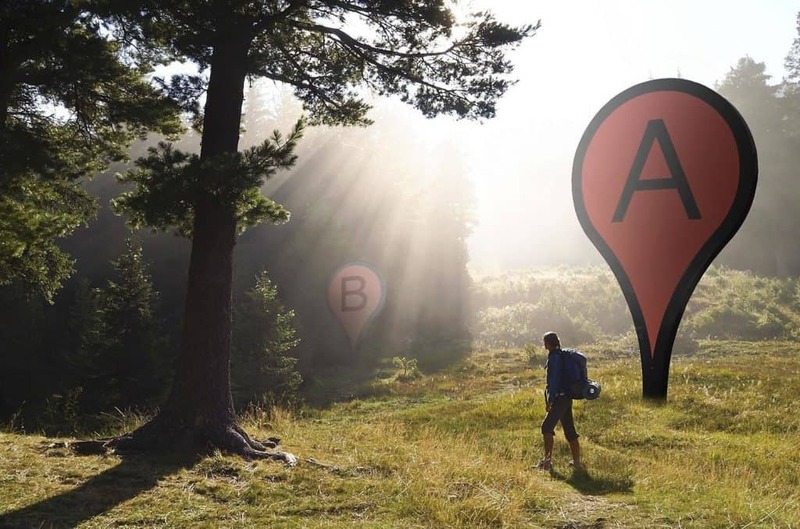 As they continue to grow as a company and more types of GPS-enabled tech comes out, it’s clear that standard handheld GPS navigators will be relied upon by many, especially outdoor enthusiasts that need a hiking GPS and maps. For their category of handheld GPS designed for Hiking & Handheld, there are a total of 8 different lines. Within these lines there are various individual models. This can make purchasing a GPS from Garmin a little intimidating, especially if you don’t have much experience buying a handheld GPS. Two lines that are fairly comparable are Oregon and Montana hiking GPS. So far both lines have had a range of different models, some of which have been discontinued. Both handhelds come highly recommended, but your individual needs might make one a better choice than the other. Has a 3-axis compass, accelerometer, and barometric sensors. Which GPS Handheld Should You Buy? 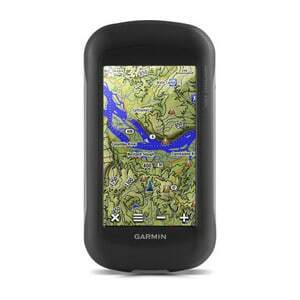 The 700 is a great choice for someone new to the Garmin Oregon series. This handheld GPS/GLONASS device is super sensitive and offers better performance than a device with only GPS navigation. This makes the 700 ideal for explorist outdoorsmen who regularly venture into mountainous regions and needs some help with the location. Garmin gave the 700 a new antenna design, different from the previous versions. Compared to past Oregon models, this one has improved reception. In addition to satellite navigation, the 700 also has a 3-axis compass, accelerometer, and barometric sensors. This is a touchscreen handheld with a vibrant 3″ touch display. You can use this device in either landscape or portrait mode. 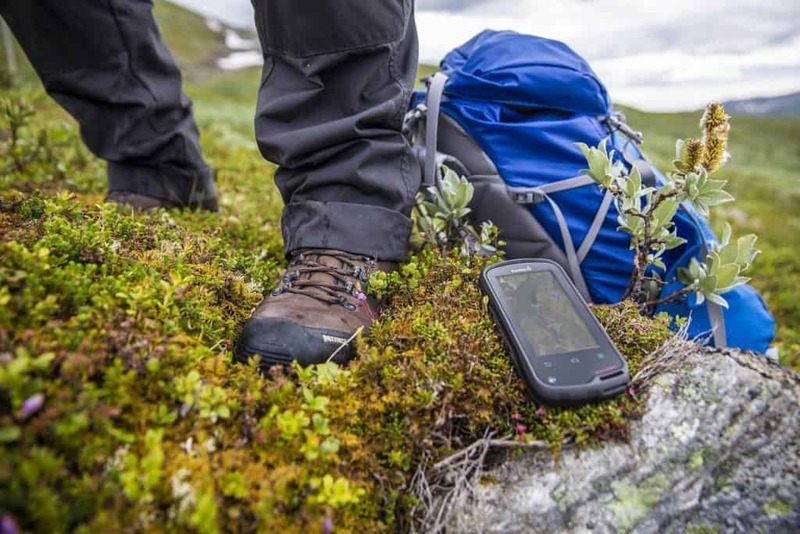 The Oregon 700 also has live tracking and geocaching abilities thanks to wireless connectivity for a more accurate location. This model is compatible with Wi-Fi, Bluetooth, and ANT+. You can also view live weather reports on the screen with Active Weather. Geocachers will also be happy to see that Geocaching Live is another compatible app. 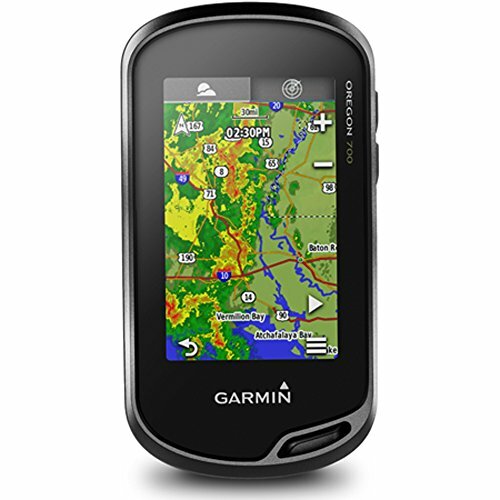 You can purchase this model new with all the detailed maps from Garmin for $399.99. The Oregon 750 is essentially identical to the 700, except for one major addition – a camera. The 750 has a built-in 8MP digital camera. The addition of a camera bumps up the price of this model to $499.99. Take another step up and you’ll have the Oregon 750t. The 750t combines all the functions of the 700 with the camera on the 750, plus built-in topo mapping in their data. This device comes preloaded with TOPO US 100K maps. If you live in Canada you can also select TOPO Canada Maps instead for all the detailed maps. The 750t retails for $549.99. The Montana 610 is designed for multi-sport use, like hiking, hunting and some watersports. It features all the basics you’d expect of a higher-end Garmin handheld. This device has a beautiful 4″ touchscreen display that is complete with dual-orientation and works with touchscreen-friendly gloves for the explorist who goes hiking in cold weather. Garmin outfitted the 610 with both GPS and GLONASS navigation. It also supports different mapping apps, like BlueChart and TOPO US 24K. Additionally, the 610 has a 3-axis tilt-compensated compass and a barometric altimeter in their internal memory. 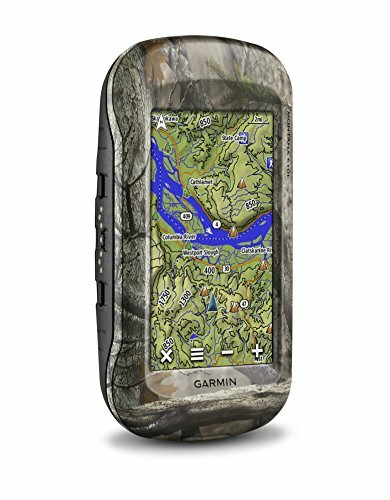 As with many other Garmin GPSs, this model comes with a complimentary 1 year subscription to BirdsEYE Satellite Imagery maps. The Montana 610 is quite versatile and fits well into many Garmin mounts (like a car or ATV mounts). You can easily use it as a car GPS to help you with the location as you can use it for thru-hiking. Another cool feature includes it being able to use both rechargeable and traditional batteries (AA or lithium-ion pack) for a longer battery life. This 610 retails for $499.99. The Montana 610t only comes in a camo pattern now and is considered a step up from the 610. Similarly to the Oregon series, the Montana 610t is identical to the original 610, except this model comes preloaded with TOPO US 100K maps. The 610t retails for $549.99. If you really like the Montana 610, but you want the ability to take pictures, the Montana 680 is your best choice. This model has all the maps and everything that the 610 has, in addition to an 8MP camera. This model retails for $549.99. Dedicated outdoor enthusiasts that want the functionality and elevation of the 610, the preloaded TOPO maps of the 610t, and the camera functionality of the 680 will find it all with the Montana 680t. This is a really a total package for someone that a versatile handheld under the $600 mark. To be precise, the Montana 680t retails for $599.99. Choosing between the Oregon and the Montana is a little more difficult once you get into the 600 and 700 models. Previously Garmin only had GPS and GLONASS navigation in the Oregon, but in the 600 Montana series you’ll see that all of them now have both as well. 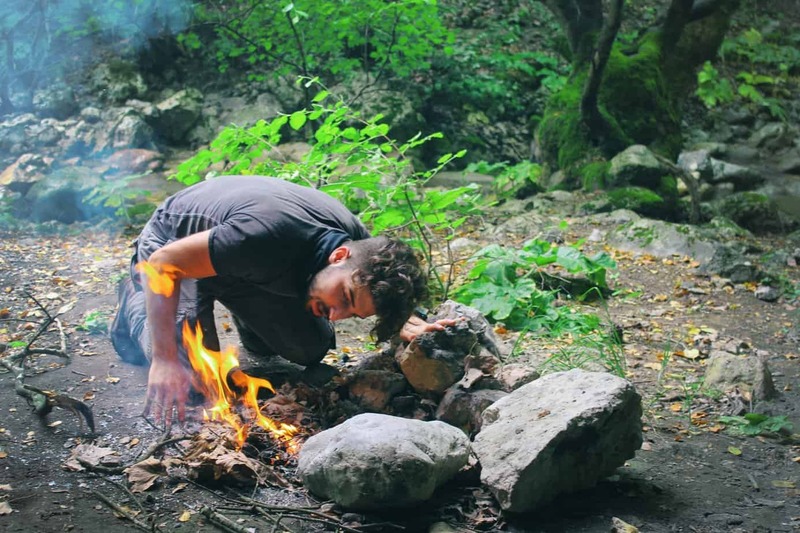 As far as TOPO maps, internal memory, and camera quality, they’re identical. You can get the same maps and the same 8MP camera on either the Oregon or the Montana. Both cameras take quality pictures and automatically geotag them. Where the start to differ is with app compatibility and size. The Oregon line has expanded wireless compatibility compared to the Montana. The Oregon will also sync to Bluetooth and allow you to get smart notifications right to your smartphone with an app. Similarly, you’ll see notifications and call alerts on your GPS display. Although the screen sizes differ only by 1″, the Montana is noticeably larger and a bit thicker. It’s still a very handleable size, however. The slightly smaller size of the Oregon is useful for putting it in your pocket, but if you regularly use your GPS out in the elements and really need maximum durability and positioning, the boost in size of the Montana makes it worth purchasing. The Oregon and Montana series handheld GPS/GLONASS devices are top of the line and all have wonderful reviews backing them. Overall, both are excellent maps devices and all perform above and beyond when it comes to basic GPS navigation and positioning functions. What your decision comes down to is which features you really want, how tough you need your device to be, and how much you’re willing to invest. If you’re fairly tech-savvy and enjoy getting maximum use out of these types of GPS devices, the Oregon is a great line to purchase from. If you aren’t a huge fan of wireless connectivity and you just want a tough easy device you don’t need to worry about if you accidentally drop it, the Montana line is a better choice to help you with location.